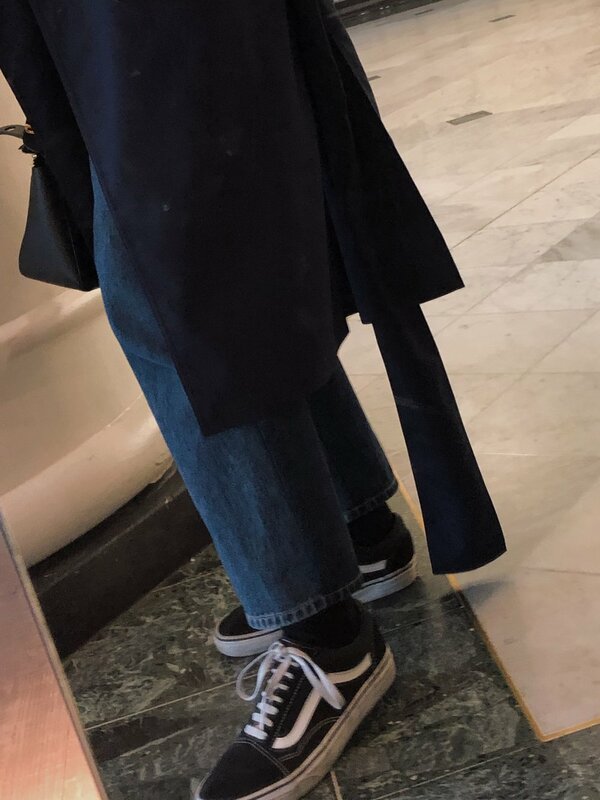 As the title would suggest, yesterday I took a trip to the post office and quite liked my outfit so really made a point of documenting it. 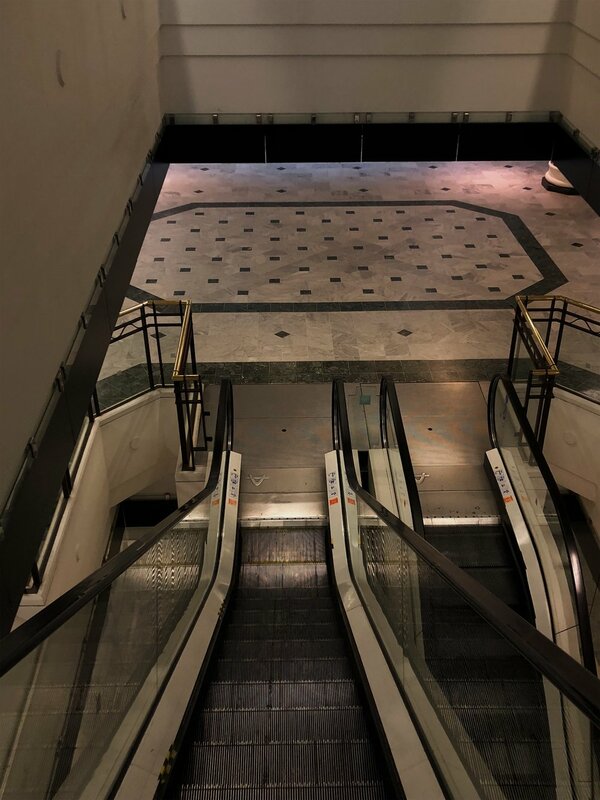 Also on my travels I came across an empty shopping centre and proceeded to conduct a small photoshoot in there. 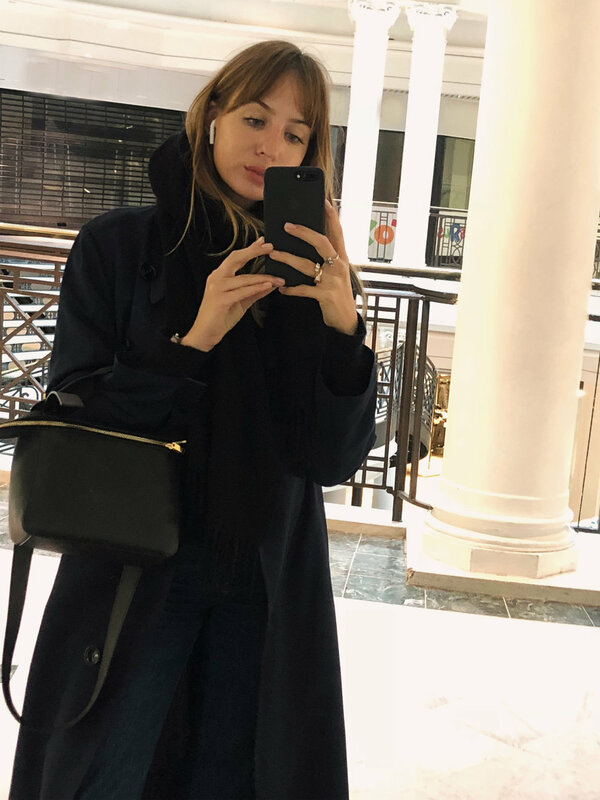 I was wearing my Acne trench from last Spring, System Jeans, Vans with Uniqlo Socks, new Acne Scarf which I love even though I paid £100+ for a plain black scarf just because it was from Acne, and my Sophie Hulme bag. Can’t recommend that bag enough guys! 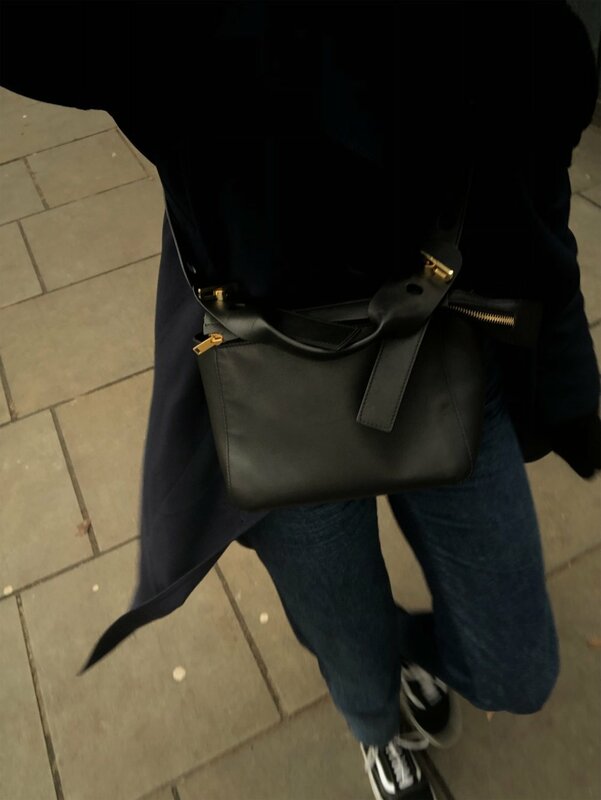 Going to do a big round of review of my latest handbags soon, but in the meantime, this one gets a big thumbs up and I have used it loads!! Fits loads and in and looks good with literally everything. 10/10 from me.